Scacciadiavoli is the fruit of a dream by prince Ugo Boncompagni-Ludovisi, of Rome. 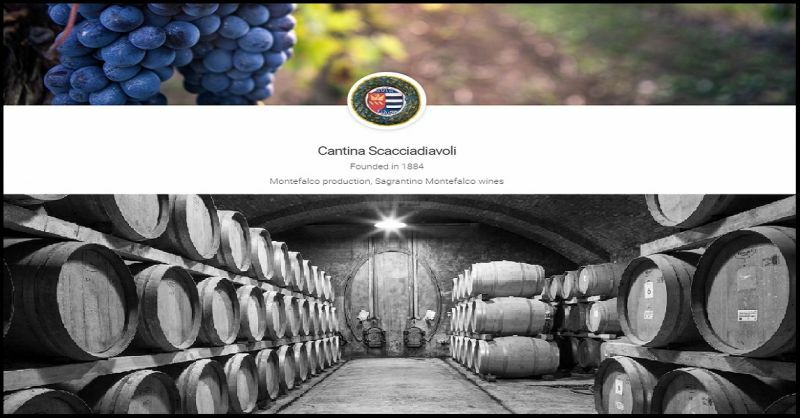 Founded in 1884, it was conceived as a wine "industry": an imposing oenological complex, highly advanced for its age. It has been the property of the Pambuffetti family since 1954. 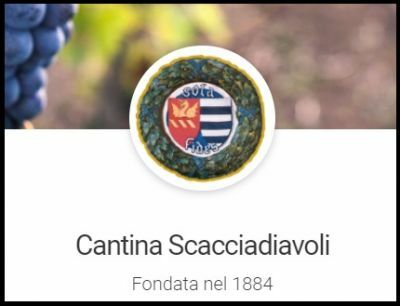 The production is typical of the area: Montefalco Sagrantino, Montefalco Rosso, Umbria Grechetto, Montefalco Bianco, Spumante Brut and Spumante Rosato from Sagrantino grapes. Monday to Friday: morning 9.00 - 13.30 afternoon 14.30 - 18.00 Saturday 10.00 - 17.00 by appointment. Winery guided tour: our winery is open to the public every day during the same hours of the wine shop. We would advise prospective visitors to contact the winery to book tours as hours and days could see changes based on the season. Wine tasting: In our tasting room it's always possible to conduct tastings, either free or by payment, on all our wines: Vino Spumante Brut Bianco Metodo Classico " Vino Spumante Brut Rosè Metodo Classico " Grechetto dell"Umbria IGT " Montefalco Rosso DOC " Montefalco Sagrantino DOCG " Montefalco Sagrantino Passito DOCG. It would be advisable to contact the winery for reservations, prices and opening hours. Matching local produce: (reservation needed) We offer our clients the possibility of tasting local products. We kindly ask you to contact us in advance for more information. Wine Tasting - Brut metodo classico bianco and rosè¨, Umbria Grechetto igt, Montefalco Bianco doc, Montefalco Rosso doc, Montefalco Sagrantino Secco docg, Montefalco Sagrantino Passito docg. For guided tours with wine tasting RESERVATION are needed. Every change to the program must be arranged beforehand. Prices are per person, IVA tax is included.